We supply & fit telescopic, deluxe wooden, 2 & 3 section aluminium loft ladders which provide you with safe and easy access to your loft! Lofts are great, They can be extra storage space for the things you do not need constant access to all year, but that is not good if you cannot get access! 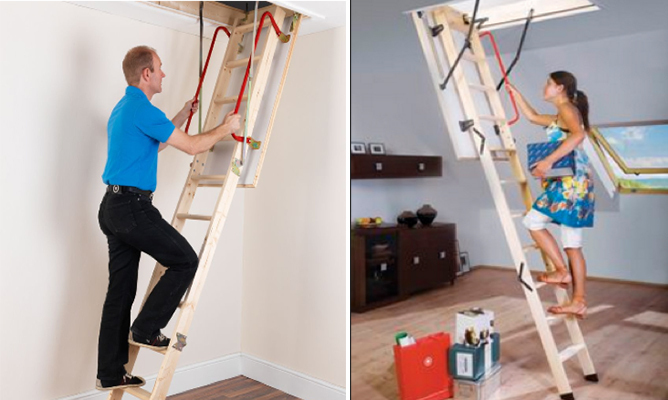 Loft ladders make it easier to access your loft allowing you to make full use of the extra space. 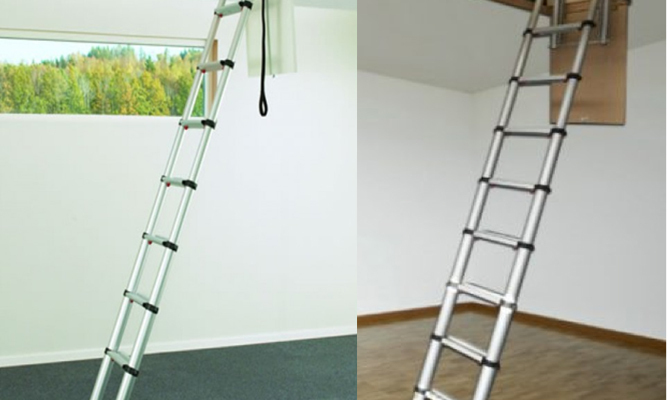 Many people leave the loft untouched due to the fact access is poor, but with a loft ladder using the loft becomes much easier. The loft is a brilliant storage space! 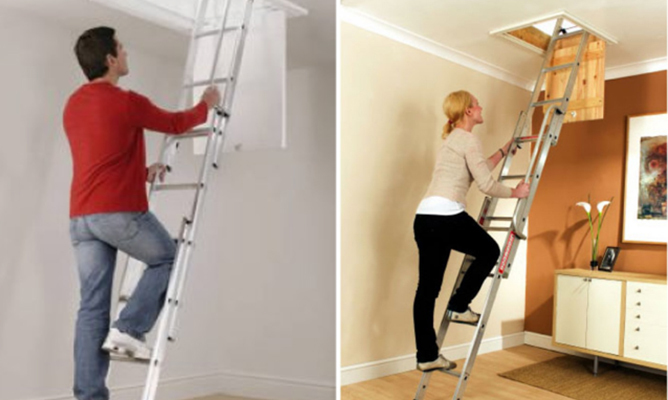 Whether you require telescopic loft ladders, deluxe wooden loft ladders, aluminium loft ladders or commercial loft ladders. Yorkshire loft ladders are your one stop shop for all your loft ladder needs.